Earlier this week, we brought you the Volvo P1800 which began production at the British Kelvin Factory owned by Jensen Motors. 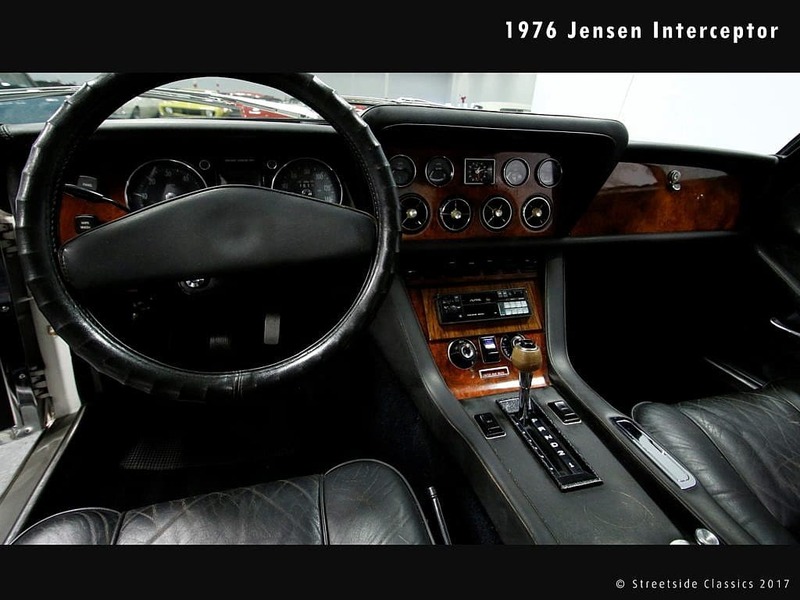 Jensen had room to give during that time as they were still about 6 years away from building the 2+2 coupe that would eventually secure their place in GT coupe collectible history. Similar to the E-type, the Interceptor had a built-in greenhouse glass rear hatch that predated the Porsche 924 by about 10 years. The Interceptor went through three series design changes (Mark I, II, III) from its start in 1966 to the end of production in 1976. Powered by a U.S. made Chrysler V8, top speeds were recorded at near 140mph. And sticker prices of about $9500 positioned it just between the comparatively affordable Jaguar E-type and exclusively more expensive Aston Martin DBS V8, making this more of an executive grand tourer. 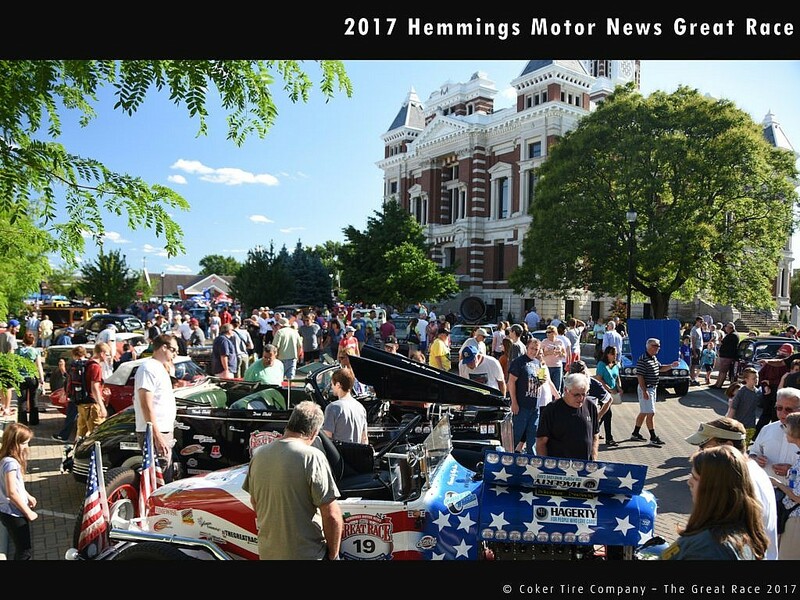 This year’s youngest race entrant in the Hemming Motor News Great Race is a 1973 Interceptor. Check our recent blog post on the race as they travel from Jacksonville, Fl to Traverse City, MI. So how is it as a daily? About 6400 of these were made during the 10-year run. This makes them still somewhat available and attainable. The reclining front seats are said to be exceptionally comfortable. They were known to have overheating issues but there are fan fixes that could be applied. Most have A/C, so if that’s working, it could save you the embarrassing arm pit sweats early in the summer morning commutes. All Interceptors were automatics, though not much fun as a real driver, it does allow for easy city driving. And as long as you’re not too far from the office, the 12mpg should be a non-issue. What to look for? Most were equipped with A/C, power windows, and lots of British Lucas electronics. Check to see what works and what doesn’t. Some of the pieces and parts can be hard to source (glass sides, trim, etc. ), though there is still an active community in the UK for these. Check to see if the fuel lines are properly wrapped. Just like we featured in the 951, the Interceptor has been known to suffer from fires due to the engine compartment heat degrading the lines. And finally, as with anything of this age and particularly British, check for rust. Then check again with a screwdriver. Then have your friend check. Where in the world is the Jensen…can you spot it? 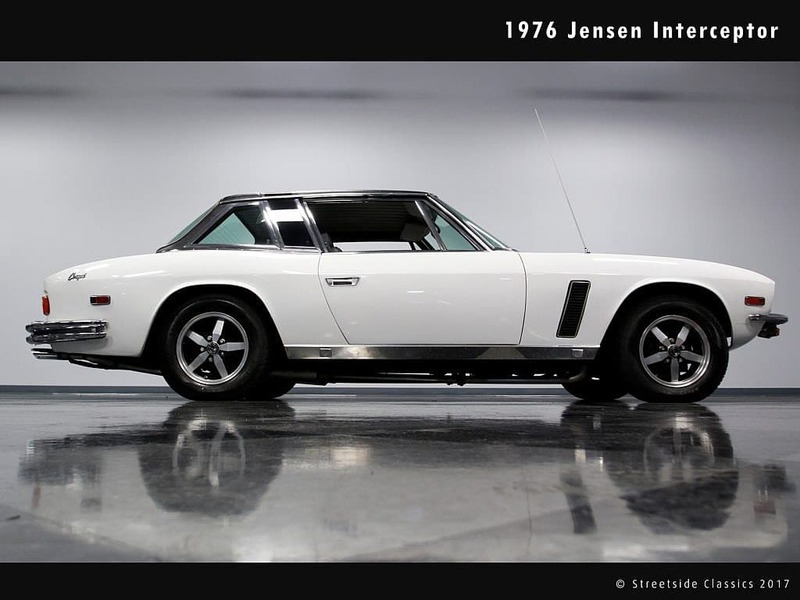 Recent sales value of the Interceptor are about $35000-$65000 depending on condition. 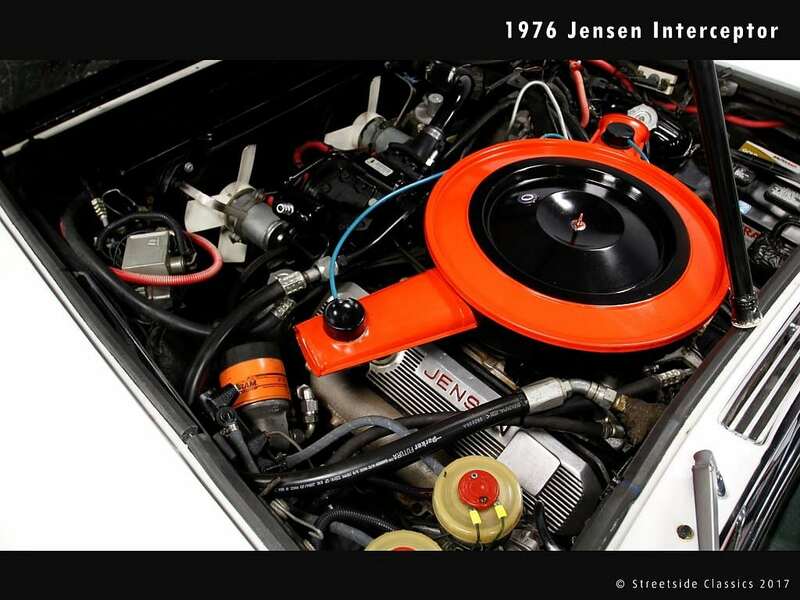 But the Jensen wasn’t always as highly sought after as it is today. Until 2014 or so, prices were relatively flat around $15000. We would consider this as a current BUY given the recent trends and they’re certainly not making any more of them. 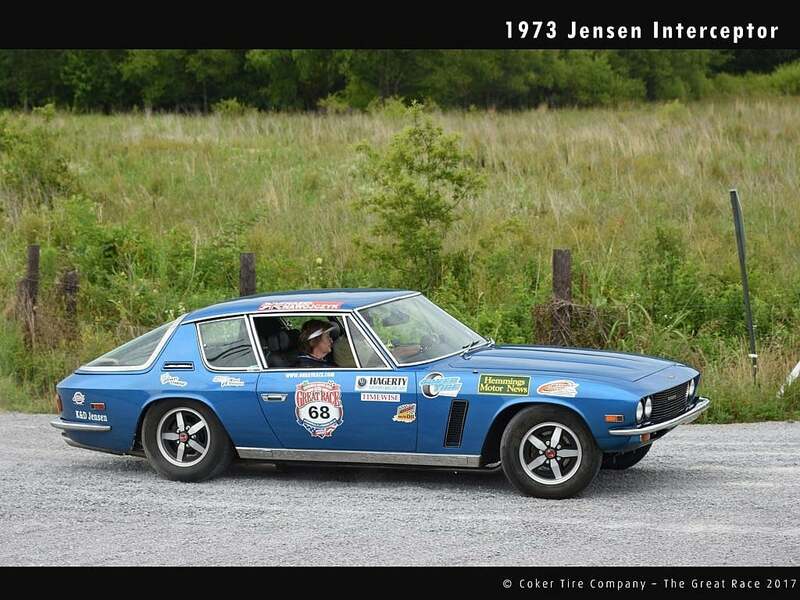 This entry was posted in British Classics and tagged Aston Martin, Great Race, Interceptor, Jensen, porsche, Volvo.